Living in North Carolina, you’re probably already aware of how intense the summer rays can be every time you get into and out of your car. 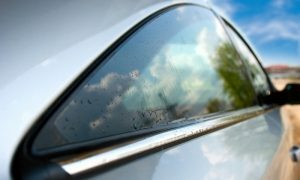 Beyond the visual appeal, window tinting in Raleigh, NC actually benefits you and your vehicle in a number of ways. Below are just a few examples. 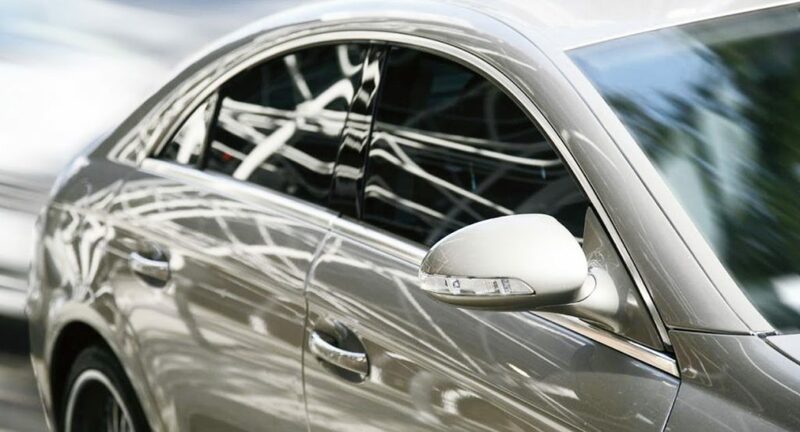 Tinting your vehicle’s windows offers you and your passengers privacy. 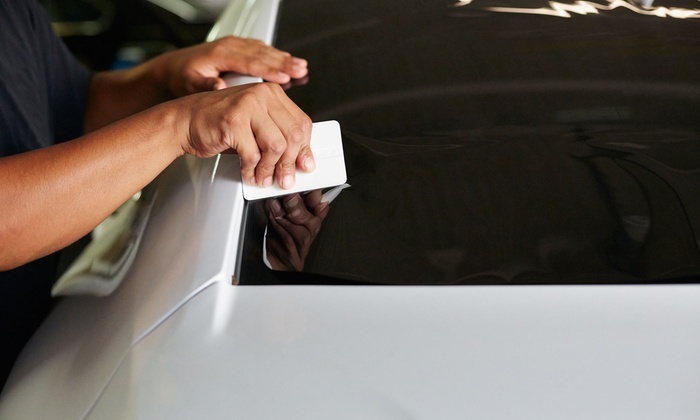 Besides this, window tinting may also provide privacy and protection of any personal belongings inside of your car- deterring criminals from trying to break into your car. In North Carolina, the summer heat can be brutal. Custom window tinting can protect your vehicle’s upholstery from premature fading, wear, cracks and damage from harmful UV rays. Window tinting can help shield your eyes from sun glare, making it easier to see what is going on around you. Did you know that having tinted windows may also protect you from shattered glass? In many cases, the window tint can actually protect your glass from shattering in the event that an object hits your vehicle’s windows. Think the sun’s UV rays can’t get to you when you’re in your vehicle? Think again. Having tinted windows may actually prevent harmful UV rays from reaching you. Because tinted windows help keep the sun’s rays out, it also means that you don’t have to crank up the A/C as much, which translates into energy saving costs for you. Don’t wait until things heat up! Stop by Wakefield Auto, Truck, & Van today, or give us a call to schedule a window tinting appointment for your vehicle. Located just three miles north of Interstate 540, at Capital Boulevard, Wakefield Auto, Truck, & Van specializes in window tinting for Wake Forest, NC residents as well as the surrounding Triangle areas. Call today, or visit us on the web. 919-554-9890. Lifetime Warranty on material “fail” as long as the film is properly maintained.. Scratches and tears are not under warranty. Care for the film is not to use anything with ammonia, bleach or alcohol based window cleaners.